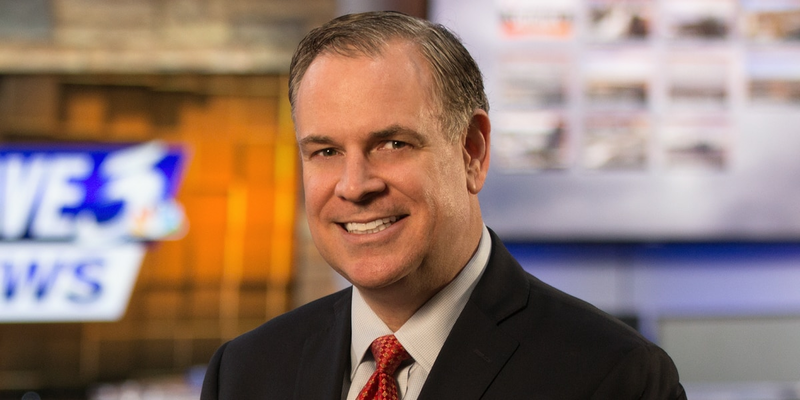 Kent Taylor took over as just the fourth 11 o’clock sports anchor in WAVE 3 News history in January 2002. 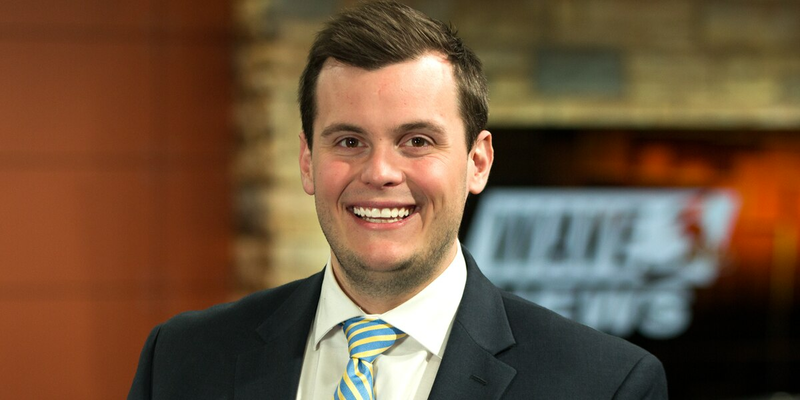 He was named “Kentucky TV Sportscaster of the Year” by the Associated Press in 2008, 2009, 2012, 2015 and 2018. Taylor also won for Best Sports Play-by-Play in 2015 and 2016. In 2013 he was voted “Best Sports Reporter” by Louisville Magazine and in 2016 and 2017 “Best TV Sportscaster.” In 2014 he was named Kentucky Sportscaster of the Year by the National Sportscasters and Sportswriters Association, or NSSA. 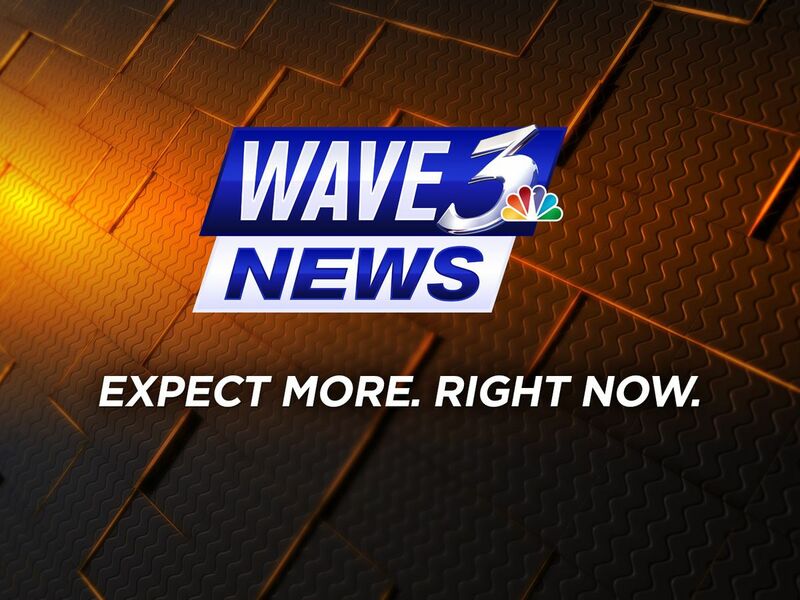 Kent joined WAVE in July of 2000, after working six years as a Sports Reporter/Photographer at WLKY. He has been covering sports in his hometown since 1994. Kent has covered every Kentucky Derby since 1994, UK’s 1996 National Championship, UofL’s trip to the Final Four in 2005, UofL’s 2005 trip to the Gator Bowl, UofL’s 2006 Orange Bowl win, Western Kentucky’s 2002 NCAA Division 1-AA National Championship, the 2001 Brickyard 400, and UK’s trip to the 1998 Outback Bowl. He was in New Orleans for the historic Final Four meeting between the Cats and Cards in March of 2012, and was courtside as UK won it’s 8th National Championship. He covered UofL’s Sugar Bowl win over Florida, and the Cards NCAA Championship run, leaving Atlanta after the men’s team beat Michigan in the title game, making it back to New Orleans for the women’s title game match up with Connecticut. Kent also was there when Rick Pitino and the Cards visited President Barack Obama in the White House. He spent three weeks in Salt Lake City in 2002, covering the Winter Olympics. He has traveled to Baltimore, Maryland to cover the Preakness Stakes and Elmont, New York for the Belmont Stakes, including American Pharoah’s run to the Triple Crown in 2015. Kent was the front man for WAVE’s coverage of the 2008 Ryder Cup at Valhalla Golf Club. The program, “A Victory for Valhalla,” was named “Best Sports Special” by the Associated Press. “Touchdown Friday Night,” our high school football show, was named “Best Prep Sports Show” by the Associated Press in 2012 and 2017. Kent produces and co-anchors the show. Kent is on the selection committee for the Kentucky Athletic Hall of Fame and the Louisville Catholic Sports Hall of Fame. A native Louisvillian, Kent graduated from St. Margaret Mary, St. Xavier High School, and Miami (Ohio). 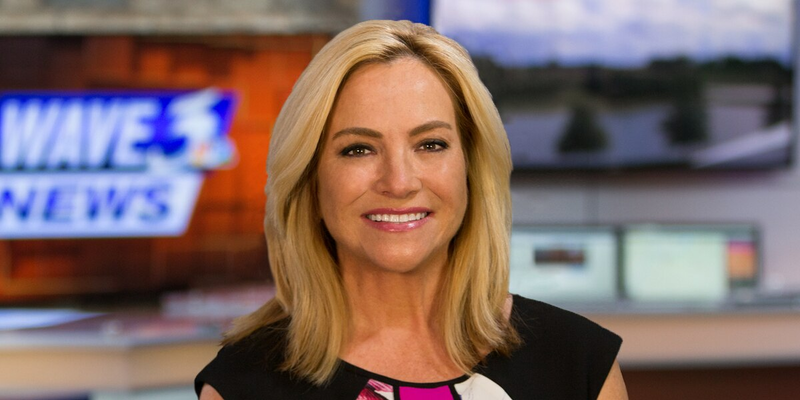 He is married to WAVE 3 Anchor Connie Leonard. They have a daughter, Emerson, and live in the east end.